Earlier this month, Hera Hub was honored to take part in San Diego Startup Week by hosting its Female Funders and Founders panel. Cohosted by Athena San Diego, the event showcased five incredible female panelists sharing their stories, the highs and lows, of how women are getting into the equity game and why, with females starting businesses at twice the rate as men, it is time to take notice. Fund Athena is the world’s first SEC RegA+ marketplace for main street investors to invest growth funds in businesses run by gender diverse management teams. Hera LABS is San Diego’s only female-focused accelerator and Hera Fund organizes events and education to inspire more women to become angel investors. 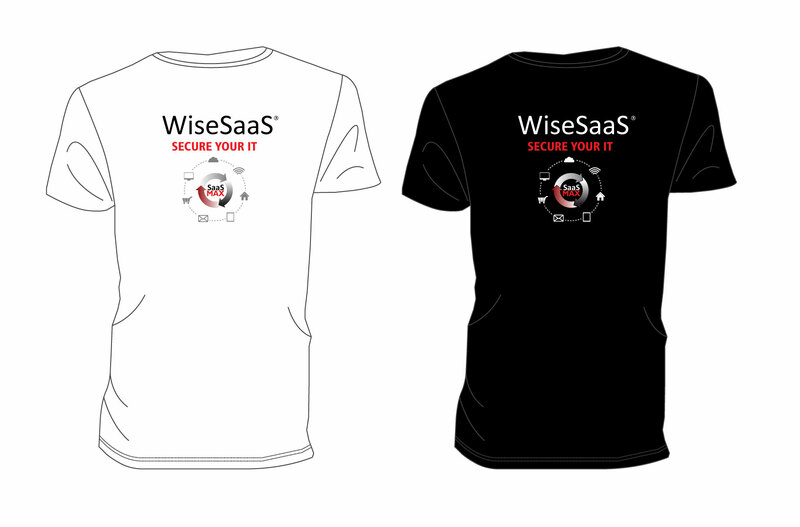 SaaSMAX is the enterprise SaaS and Cloud App Marketplace Platform and Concierge Service focused on accelerating your success by pro-actively matching quality SaaS Vendors with established Resellers and interested Buyers, and by providing product awareness, product education and reseller program expertise and processes to the business cloud software ecosystem. Urban Translations brings the hospitality industry into a new era of efficiency, customer service, and profitability. Seed GC provides strategic legal counsel to entrepreneurs, start-ups and investors. 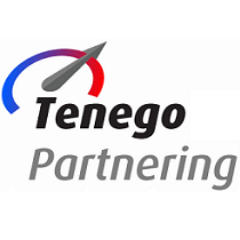 Originally published on Tenego Increasing Market Reach, Market Potential Sales Channel increase Shareholder Value When it comes to setting up a successful business model, it’s important to find the right strategy that works to increase your business value. Having a good market reach and using effective sales channels to access your customers more efficiently and innovatively not only bodes for healthy revenues, but it also helps to foster good customer relationships and strengthens the business’ brand – which in turn will grow the shareholder value of your business. What does Shareholder Value Mean?